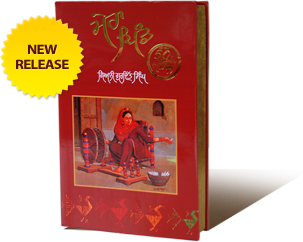 Giani Gurdit Singh a celebrated author who writes in Punjabi. wrote in the Punjabi language. The pioneering journalist, who edited Parkash 1947-1978 and Singh Sabha Patrika (from 1973-1988), legislator and religious scholar passed away on January 17, 2007. Punjab. A new Golden Jubilee edition to celebrate its 50 glorious years. A festschrift with more than 50 contributors, scholars, friends, and political associates, who written articles about Giani Gurdit Singh and his work. What was the relationship between Guru Nanak Dev ji and the bhagats whose work is enshrined in the Sri Guru Granth Sahib? Giani Gurdit Singh ji left us 10 years ago this day. 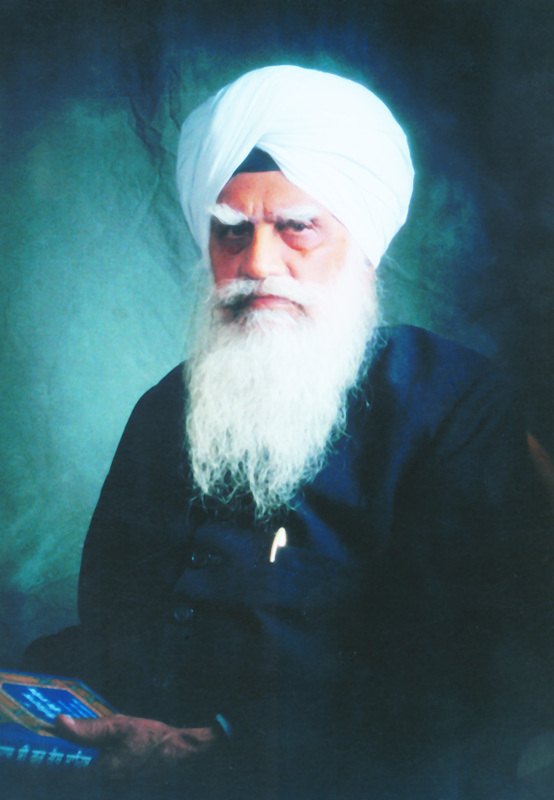 Sardar Tarlochan Singh, a former Member of Parliament, is an old associate of Giani Gurdit Singh ji. They go way back. His article was published in Punjabi Tribune today. 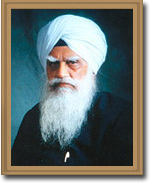 February 24 marks the birth anniversary of Giani Gurdit Singh ji. He would have been 90 this year. A pioneer journalist, an accomplished author, an interpreter of religious scriptures, a reformist and in institution builder, Giani Gurdit Singh was truly a great soul. Giani Gurdit Singh ji was a brilliant man who spoke in a simple language. A supportive husband and loving father, he is widely remembered as a kind and helpful man. Even today, I meet people who recall his acts of kindness and his helpful nature.